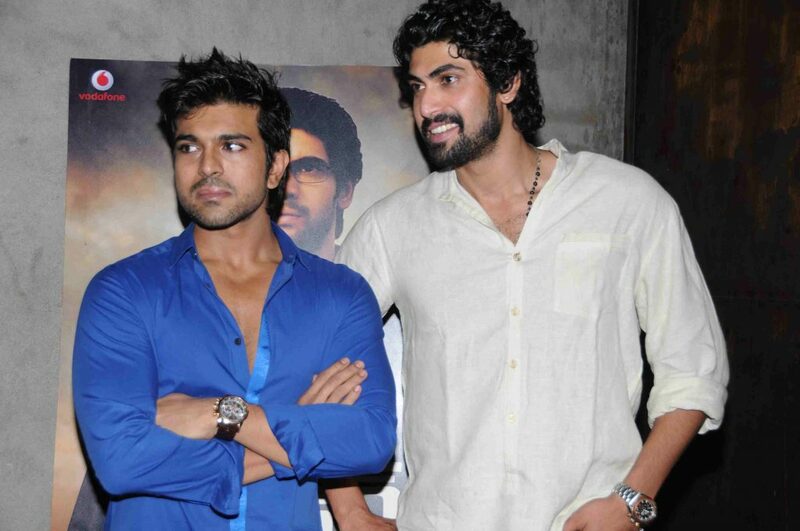 Mega power star ramcharan is showering praises on tollywood hunk daggubati Rana. Ramcharan wondered for the dancing performances of rana in his upcoming release. “Can’t believe rana the gaint cud dance like this… Superb bro.. U rocked it…all the best”(sic), cherry lauded him on his microblogging site. It is known that two stars are close friends and both share a good rapport. Rana’s naa istam with genelia is all set to release this weekend. And currently, the actor is busy with this next movie Department under the direction of Ram gopal varma. Also ramcharan’s Racha with tamannah is gearing for release.